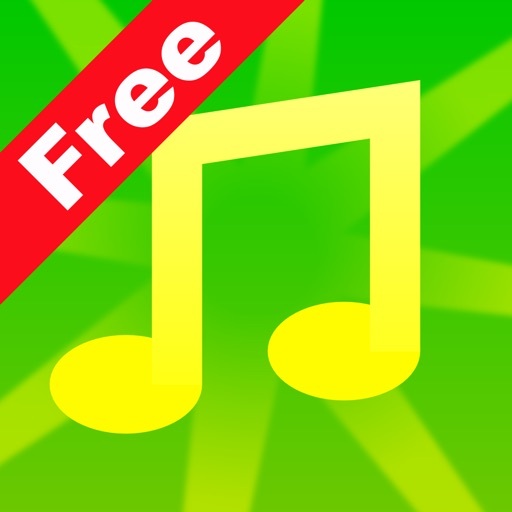 iSong Quiz Free - Name Songs by Imesart S.a.r.l. You like listening to music? 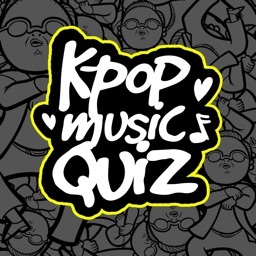 Then you'll love iSong Quiz! 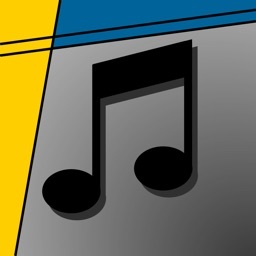 Listen to different songs and find how they are called or who are the artists playing them. 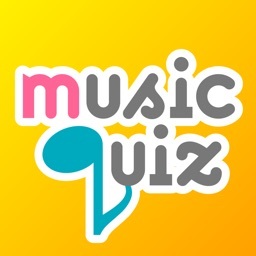 For each song, potential answers will appear (higher difficulty levels show more potential answers). 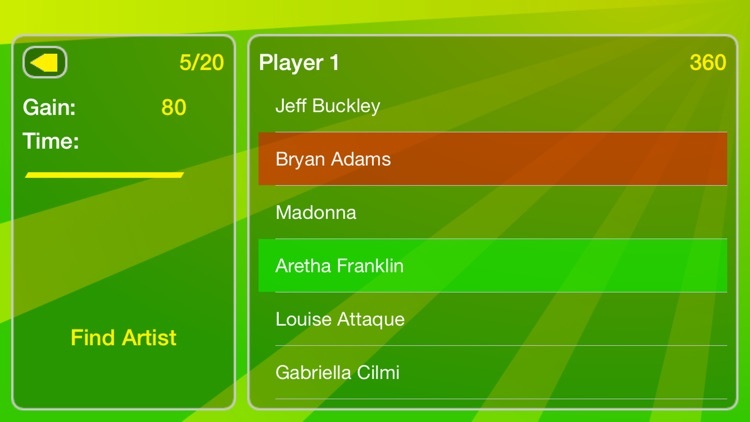 The faster you answer, the more points you get. If you don't know the correct answer, wait a bit and some potential answers will disappear. 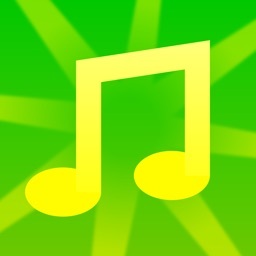 Master your musical knowledge and beat your high scores! The songs come directly from your music library; they'll be good. 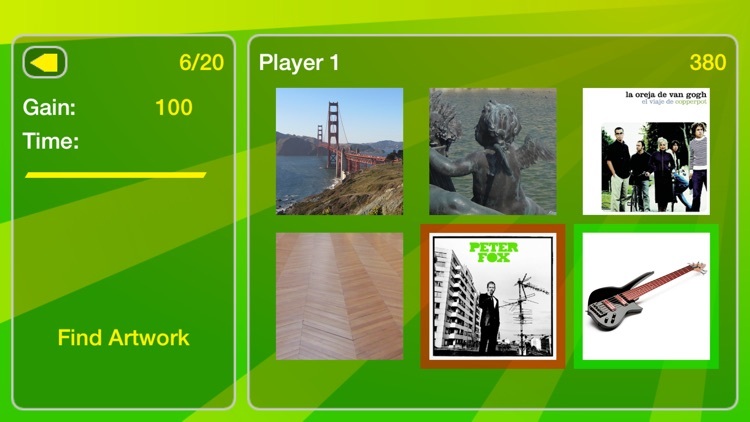 In order to fully enjoy this quiz, you'll need at least 120 songs from at least 20 different artists loaded on your device. Feel free to contact us about any comment or suggestion you would have! 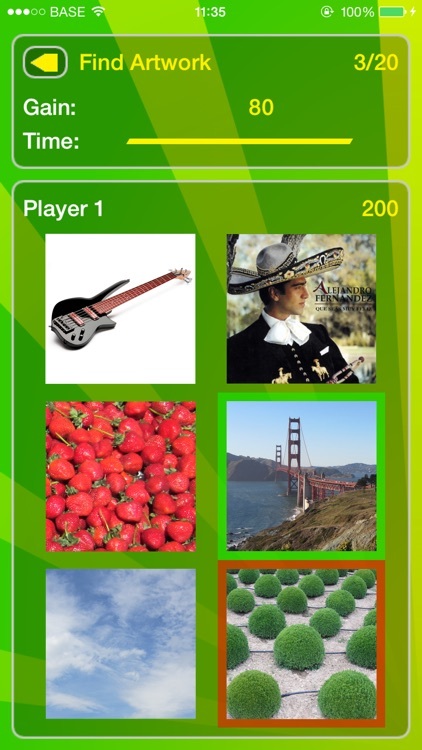 • Challenge your friends with a multi players mode. • Nicer looking layout; landscape mode available.